You have 14 days after receiving your goods to decide if you wish to keep them. If during that time you change your mind and would like to return it you will be required to fill in our online returns form. Once the return has been authorised you will have 14 days to return the item(s) to us at your own cost. Please make sure you have your proof of purchase as this will be required to complete your return. *Please note* we can only offer a full refund on items that have not been installed. In order to qualify for a refund on any items that are not faulty we ask that all items be returned unused and in a good re-sellable condition, including the original packaging, fixings and documentation. Once the item(s) has arrived back with us and has gone through out quality checks we will issue your refund within 7 working days from the time the item(s) were received by us. Please note that refunds will be issued back to the original payment method within 2-5 working days. Much like other companies who ships items by courier, we occasionally experience breakages or damages which is why It is very important for you check your goods upon arrival. We recognise items can sometime arrive damaged which is why we ask you to check your item(s) within 30 days of receiving it. 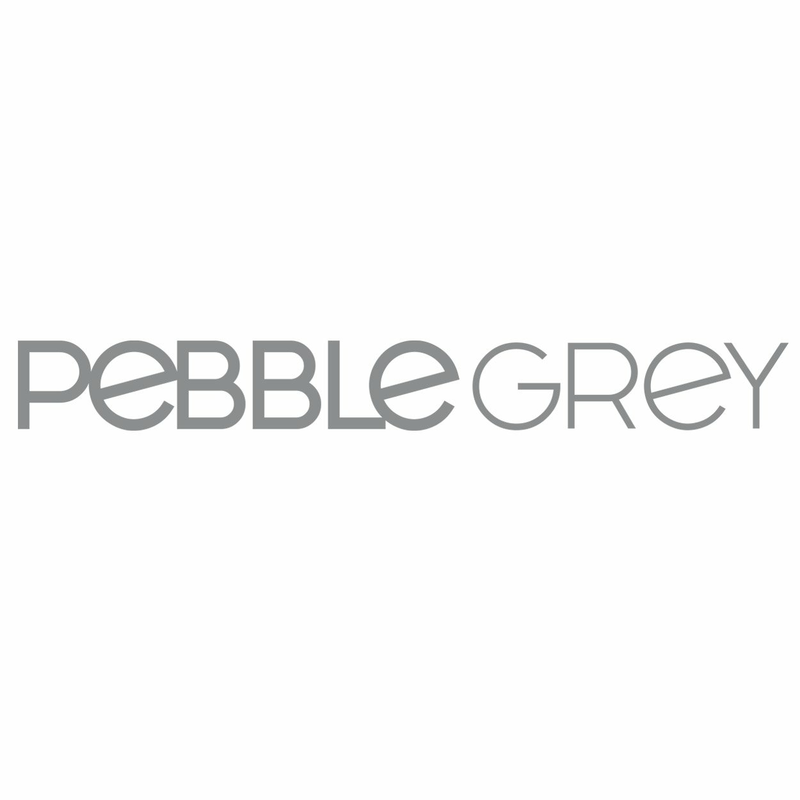 Pebble Grey Ltd reserve the right to refuse late notifications of damage. Please take a clear photograph of the fault/ damage and include this when completing our online returns form as without this information we may not be able to approve your return. Once you have completed our online returns form we will arrange for a replacement item to be sent to you as soon as possible and will contact you using the details provided to confirm what has been arranged. Alternatively, you can call us on 01977 522021 to inform us of your damaged item(s), and we will then guide you through our returns process. Please be assured that we will always replace/refund goods that have been damaged during transport if reported to us within 30 days with the relevant evidence.